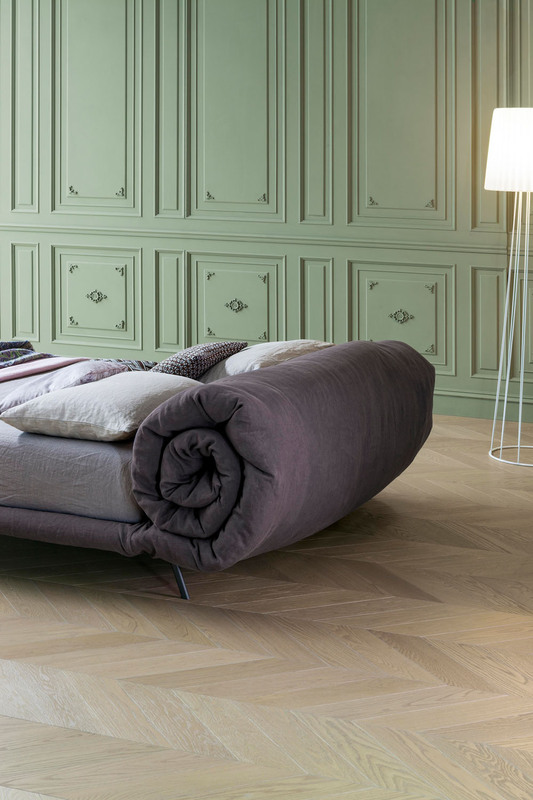 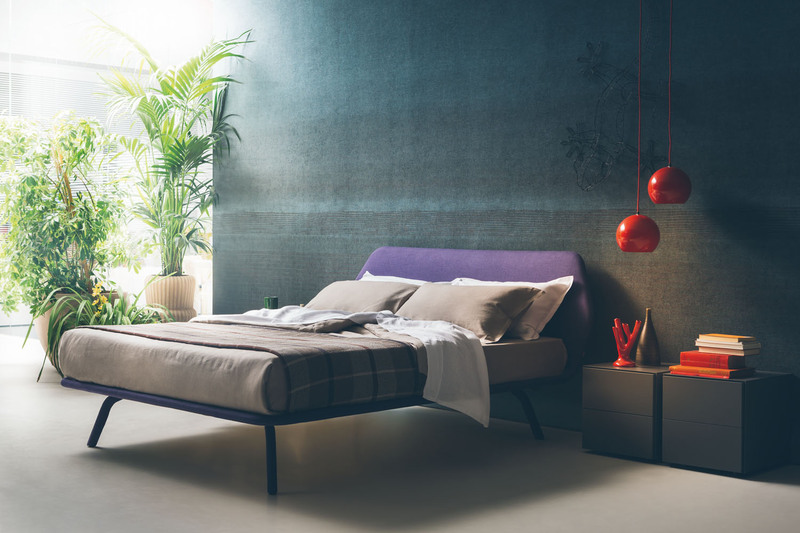 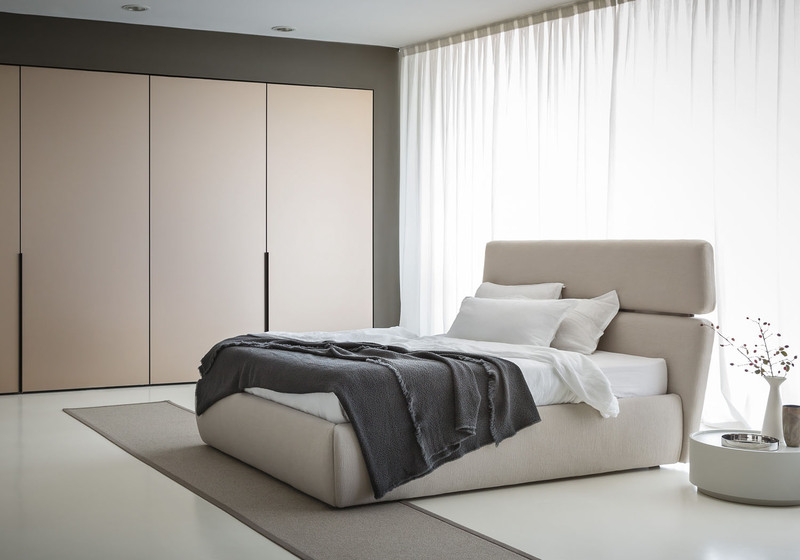 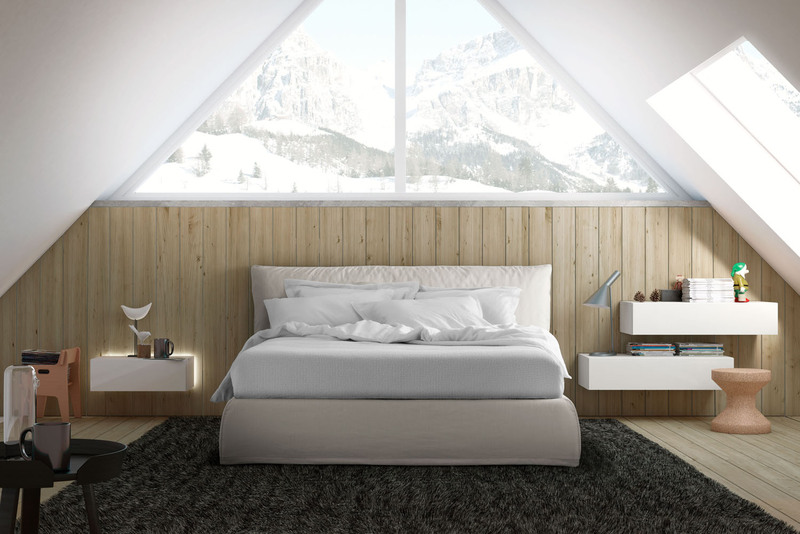 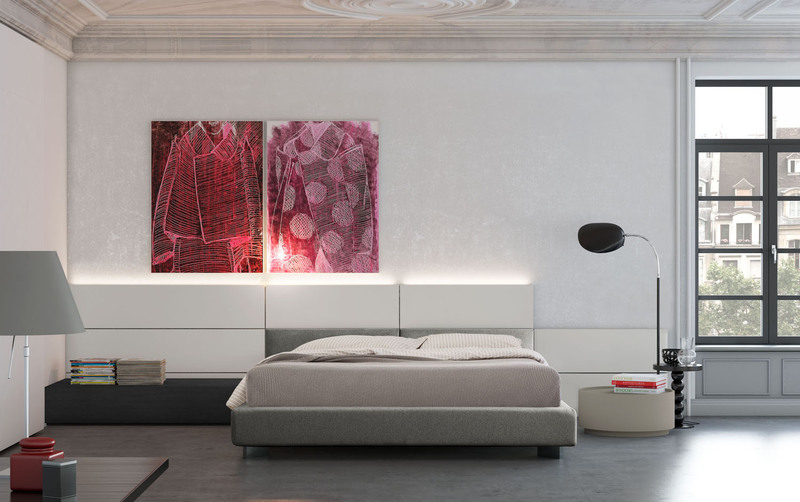 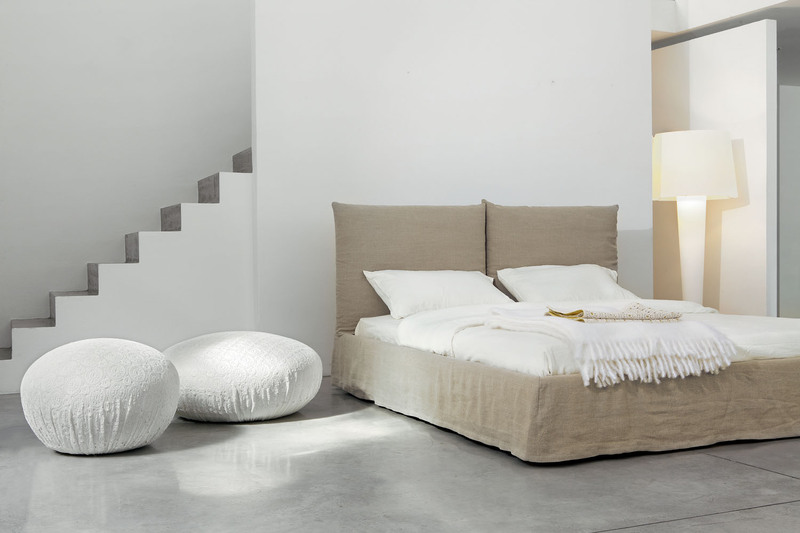 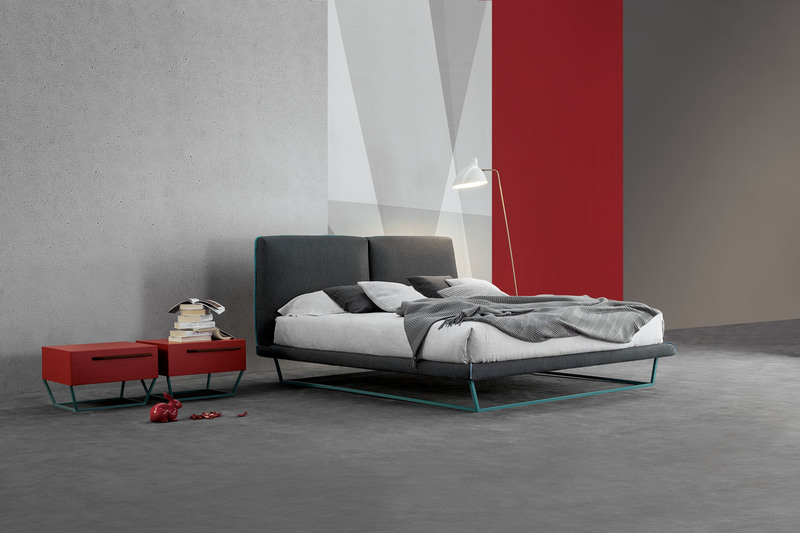 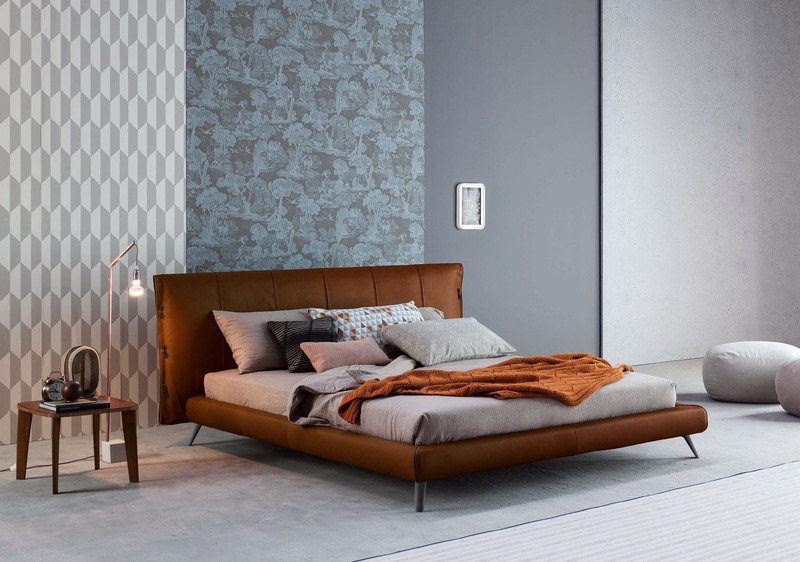 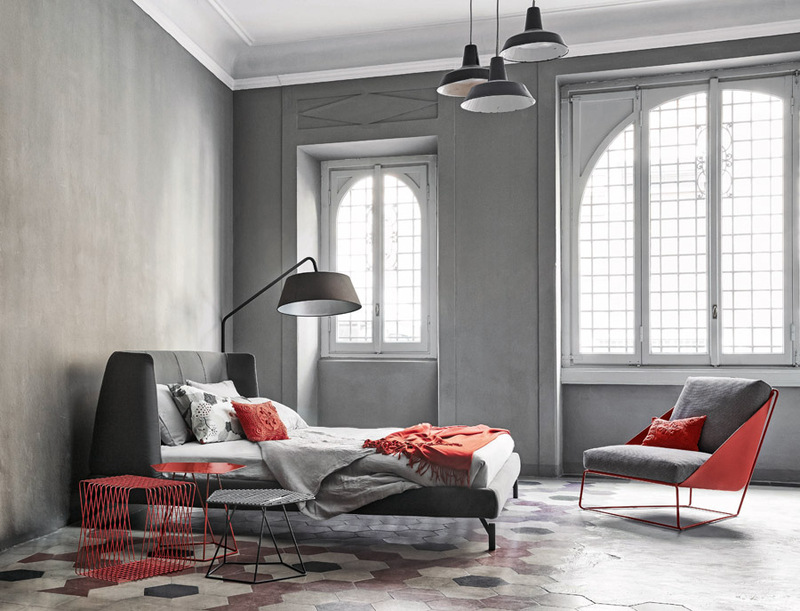 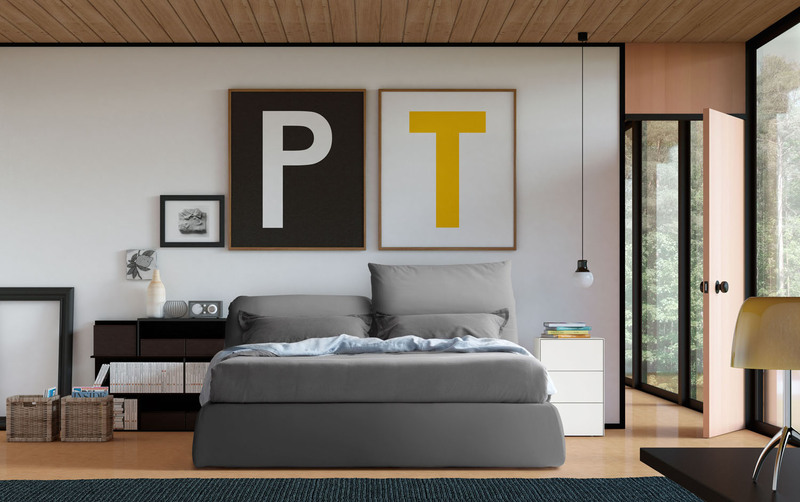 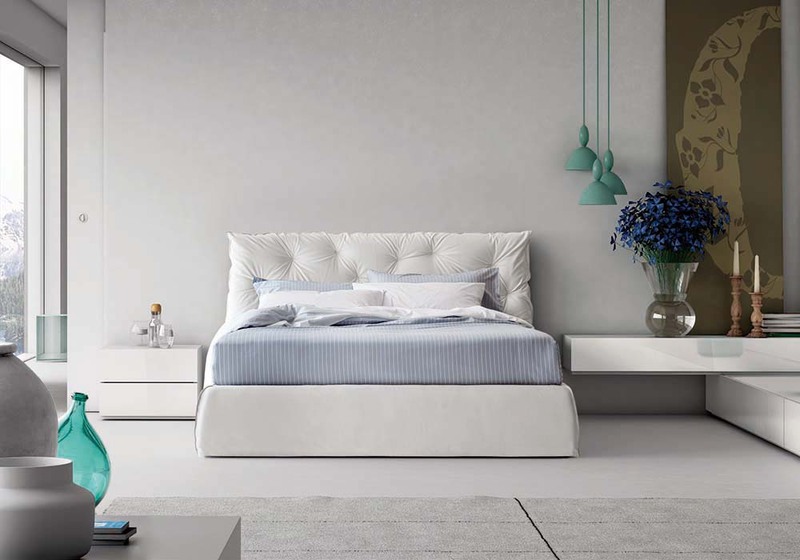 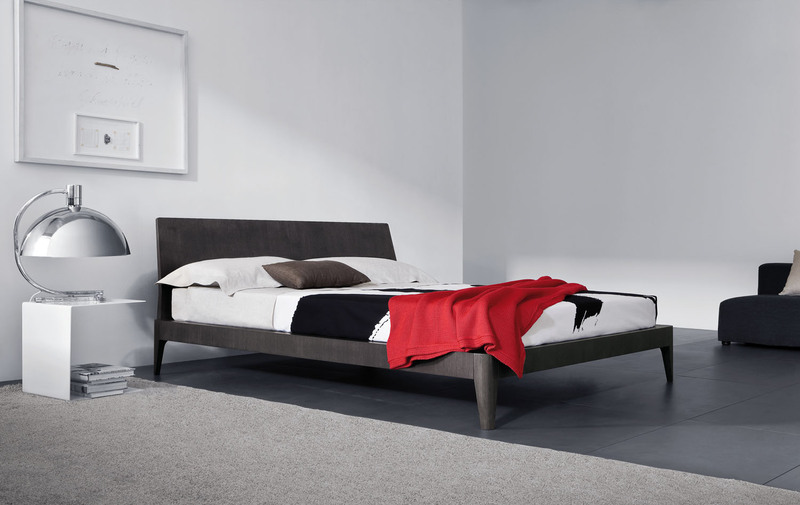 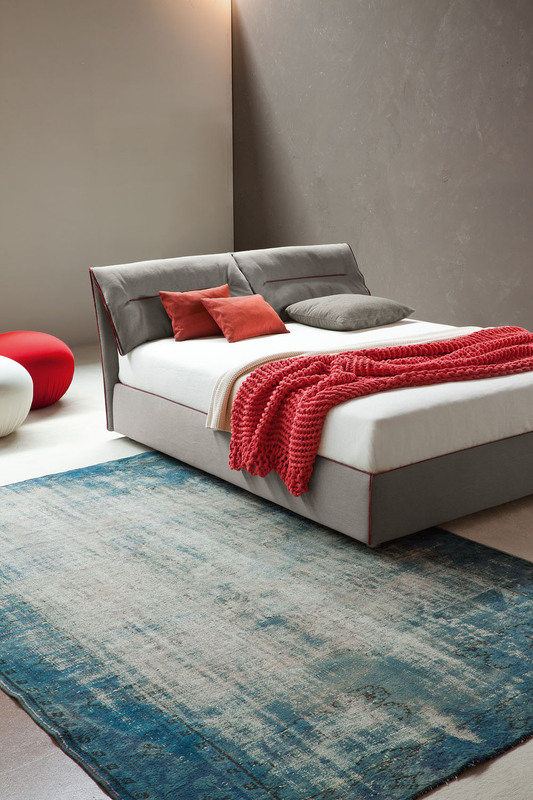 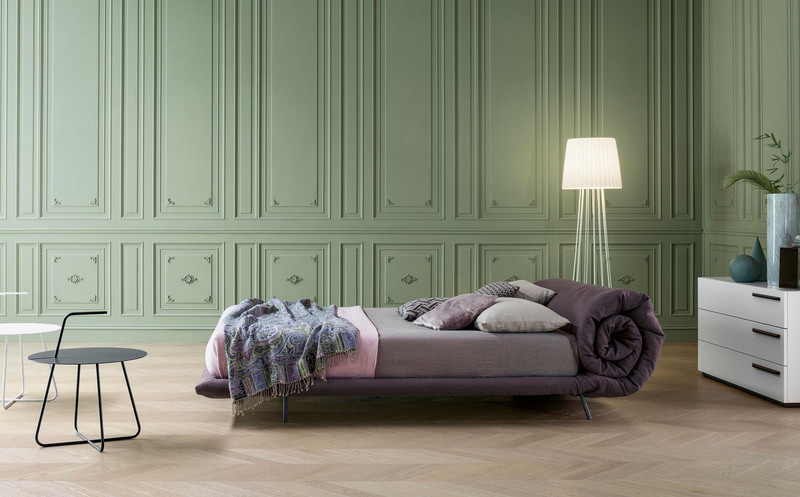 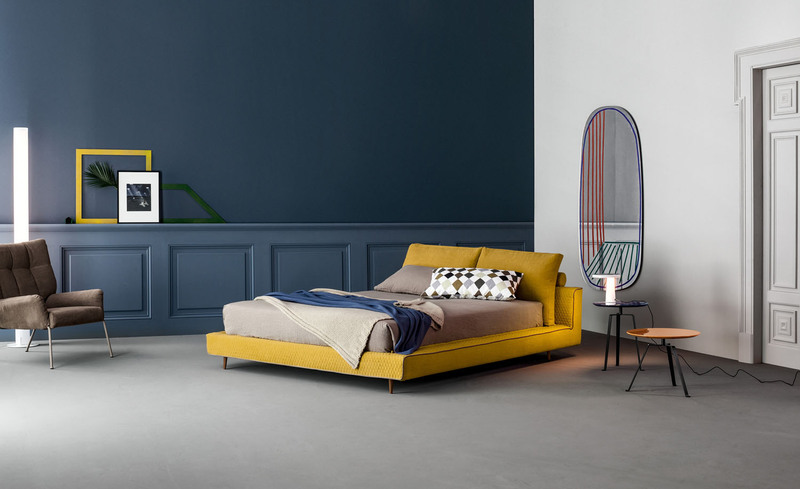 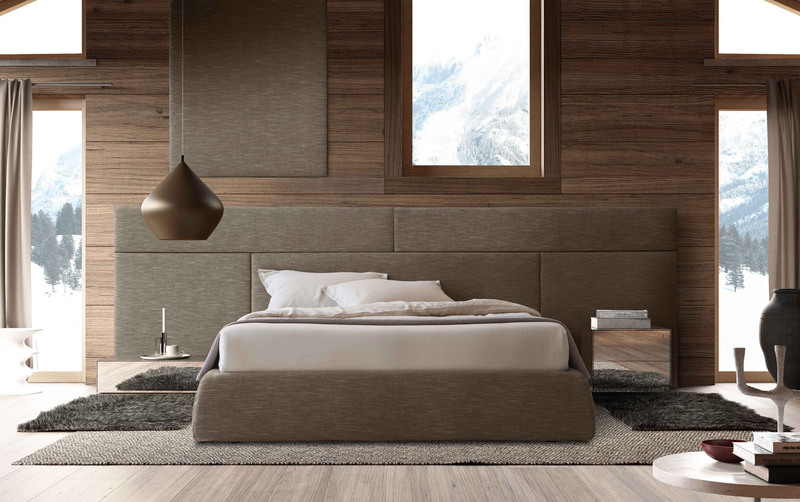 The unique Blanket bed, designed for Bonaldo by Alessandro Busana, features a large, soft quilt that makes up the base of this bed, rolled up at the top end to form the headrest. 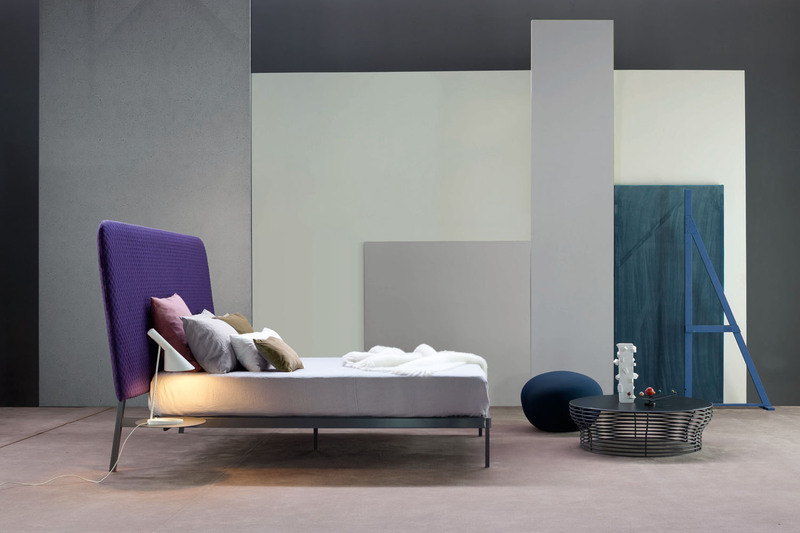 Warmth, softness and a sense of protection are the feelings which inspired the Blanket bed designed for Bonaldo by Alessandro Busana. 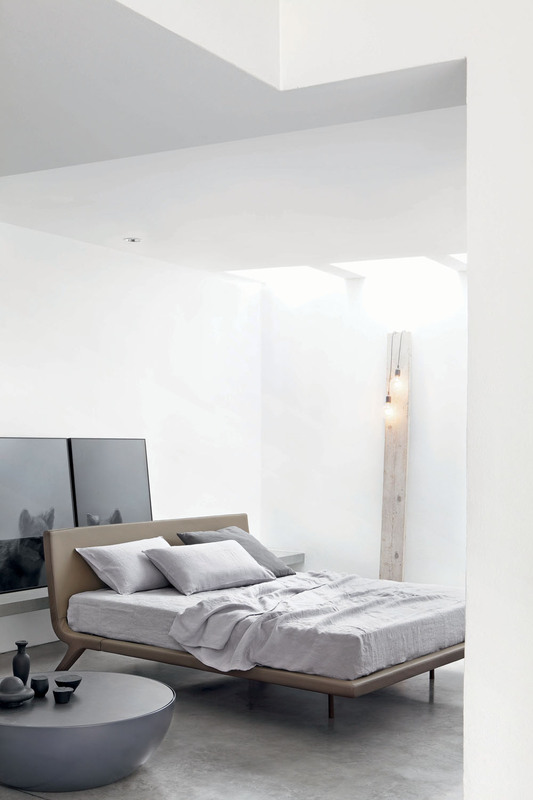 The components have been inverted and the blanket has been transformed from a mere accessory to the focal point. 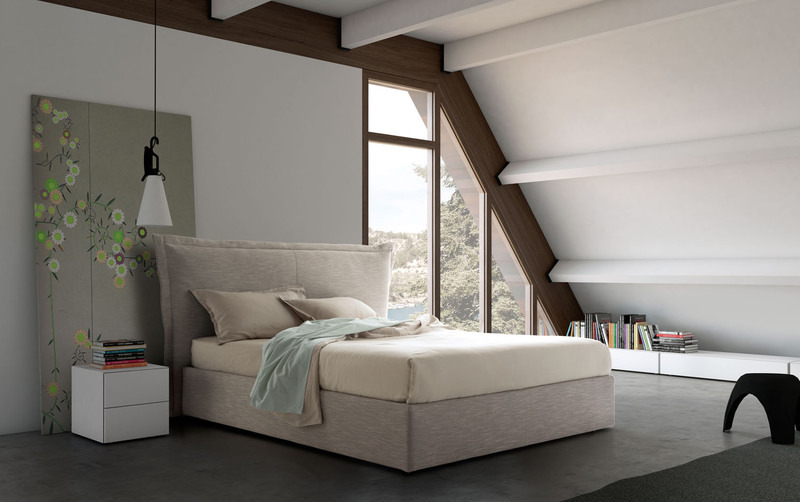 A large, soft quilt makes up the base of this bed, rolled up at the top end to form the headrest. 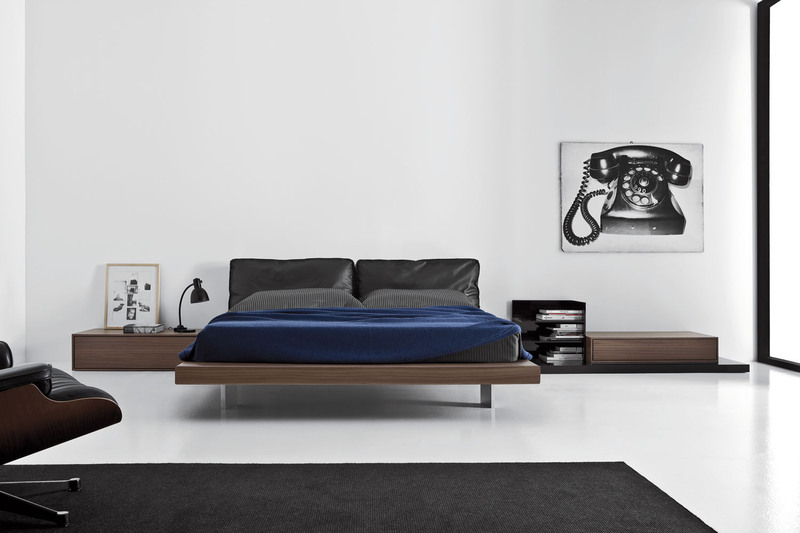 The almost archetypal nature of this concept makes Blanket an iconographic bed that immediately stands out.